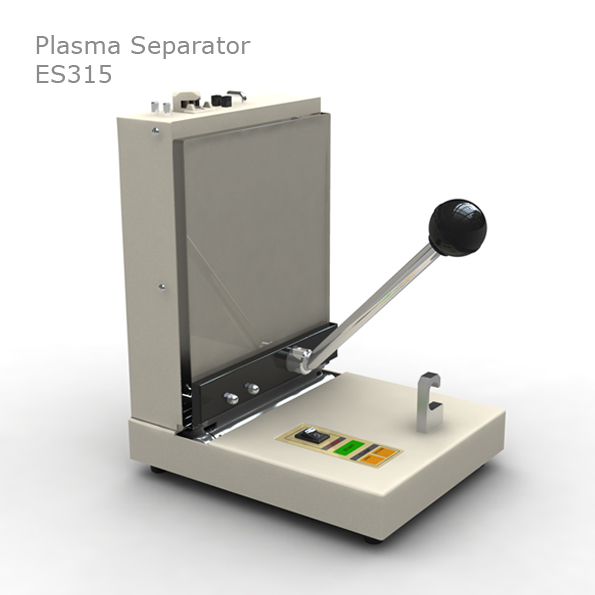 ES315 is an electromechanical device that easy separation of blood components. 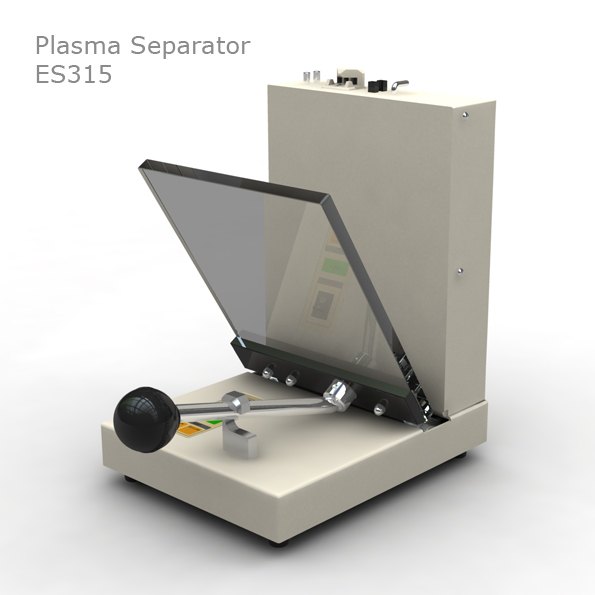 It is semiautomatic equipment to separate blood into red cells and plasma. transfer. One operator can handle about 10 to 20 units. 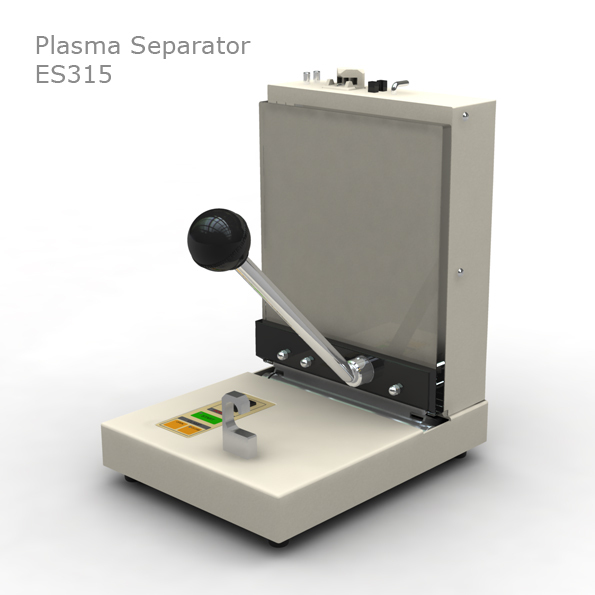 Please see our e-brochure in Downloads tab for more information. For package customization and recommendation, please contact us.